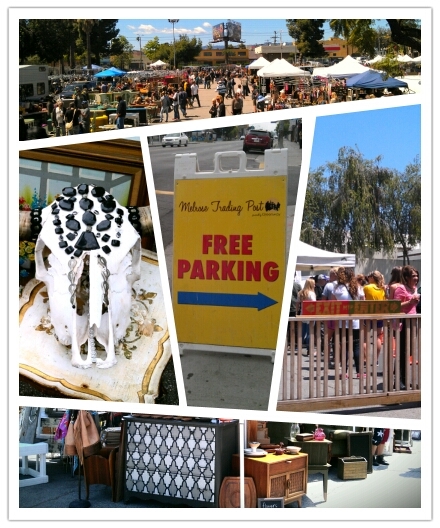 Melrose Trading Post in Melissa Magsaysay’s City of Style! 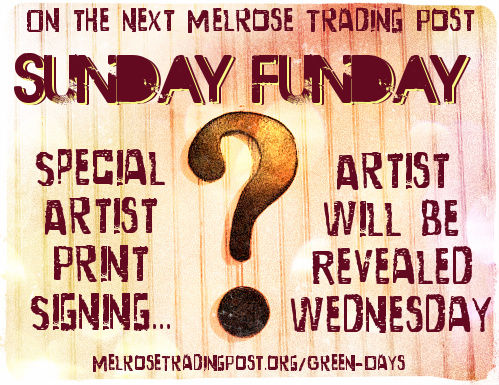 The Melrose Trading Post is featured several times in Melissa Magsaysay’s book City of Style – Exploring Los Angeles Fashion from Bohemian to Rock. Two vendors who work together in the Melrose Trading Post are featured in profiles in the book (Jonique Shackleford and Daniel James Resch of booths G7 and G8) and some of the other people featured in the book were photographed in the market! 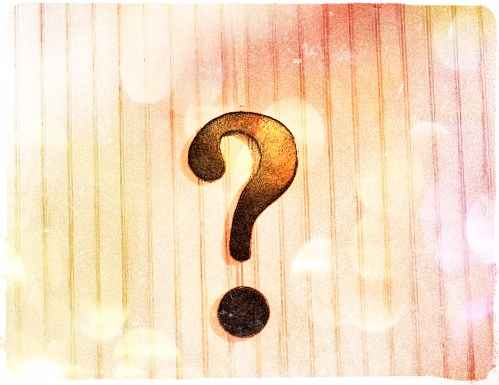 There is a section featuring us as a place to shop in LA for Indie Eclectic Fashion! Thank you Melissa Magsaysay for your kind words. It started out with a very busy stand by line.. even busier than we expected for the Second Sunday of the month. Assistant Manager Martiros was happy to take a seat after another successful Stand By line was let it! We spotted this awesome Star Wars lunch box by the Melrose Entrance! We had a nice chat with Tim of Succulent Et Cetera! …they had so much funky stuff! At the end of the day I was fascinated with Rachel Day’s Musical Frog Guiro from Thailand. Her booth is at the top of the stairs by the food court! Overall it was a beautiful and fun-filled day. Thank you to everyone who made it so successful! Come See Tamboura Perform This Sunday Funday! 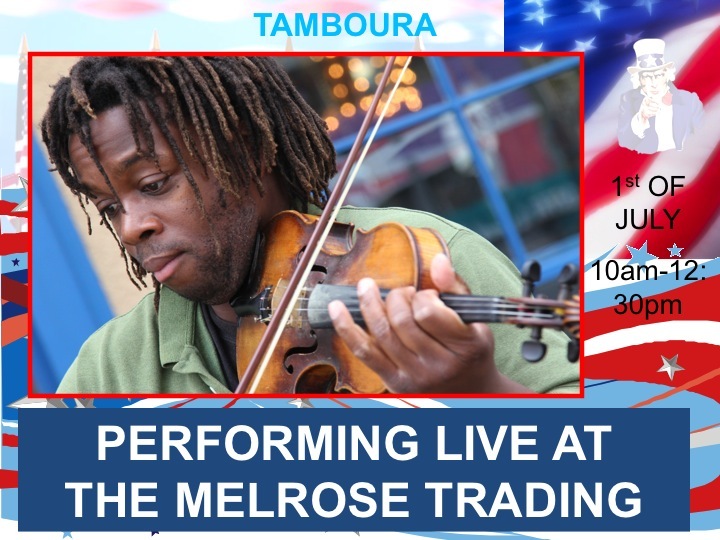 Talented violin player Tamboura will be performing in the Melrose Trading Post Food Court this Sunday! 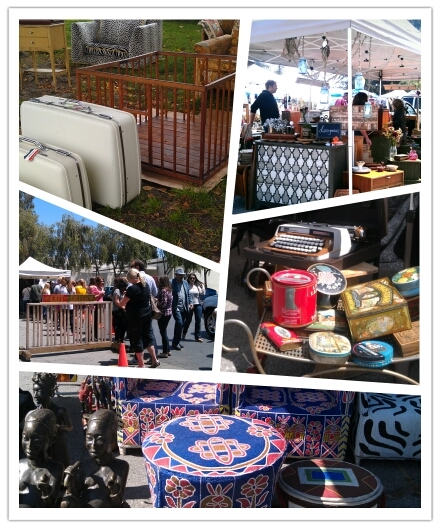 Melrose Trading Post – The Flea Market that has Everything! Wouldn’t you think our flea market’s complete? Wouldn’t you think we’re the place.. the place that has… everything? Look at this trove. Treasures untold. How many wonders can one market hold? Lookin around here you’d think… sure..
I’m slightly in love with the Photo Grid App.